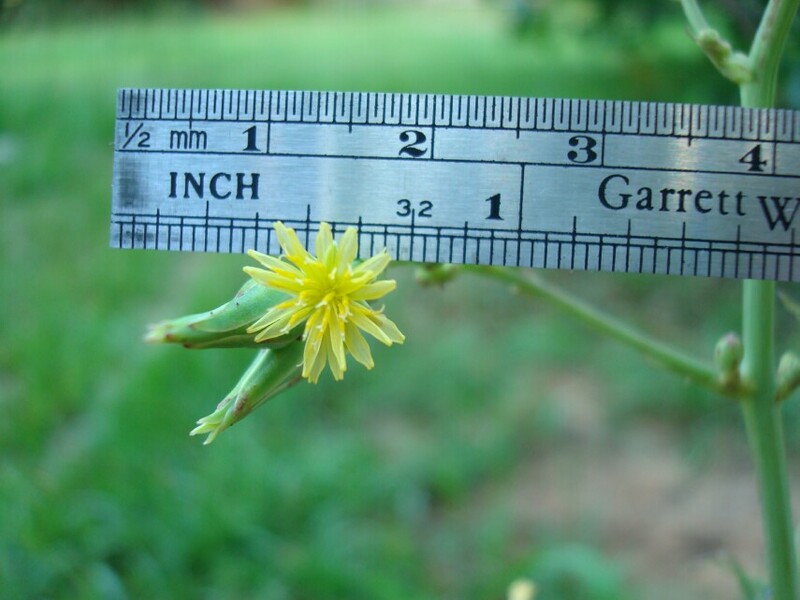 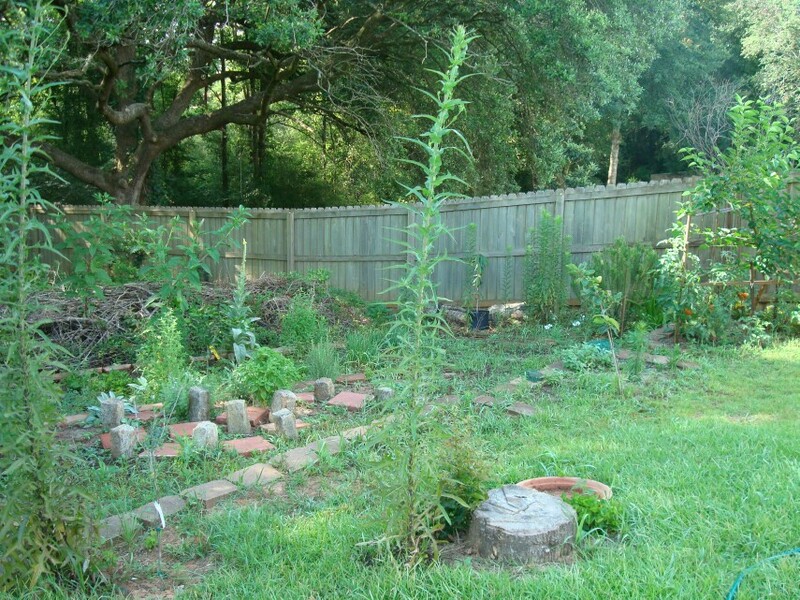 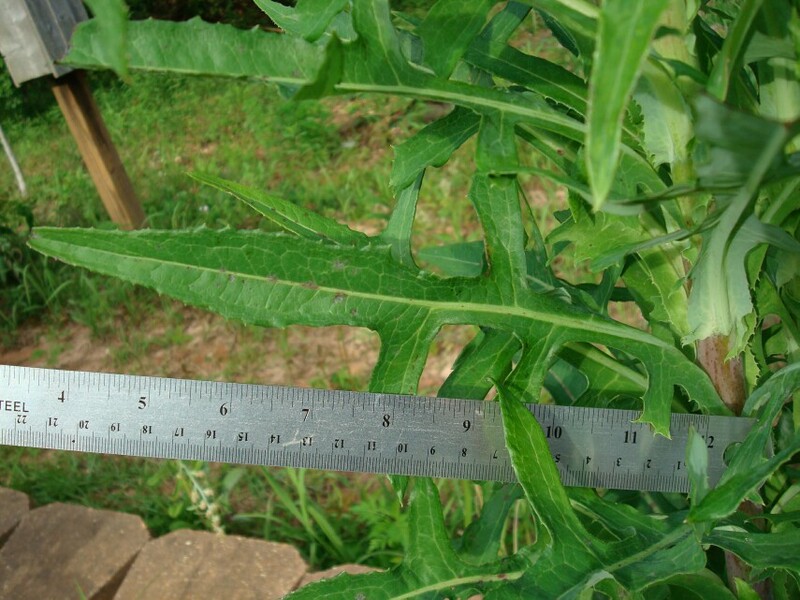 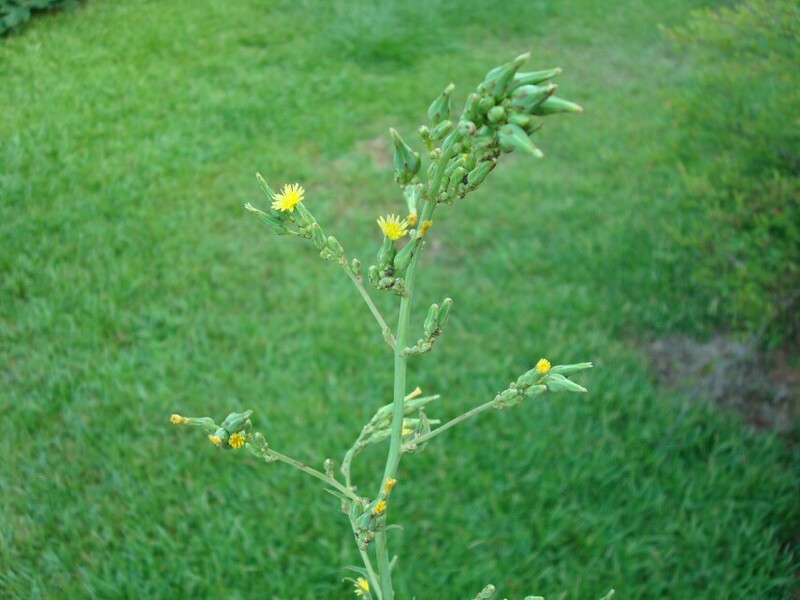 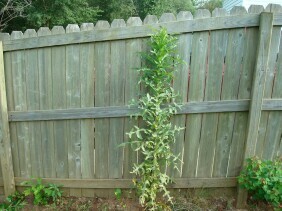 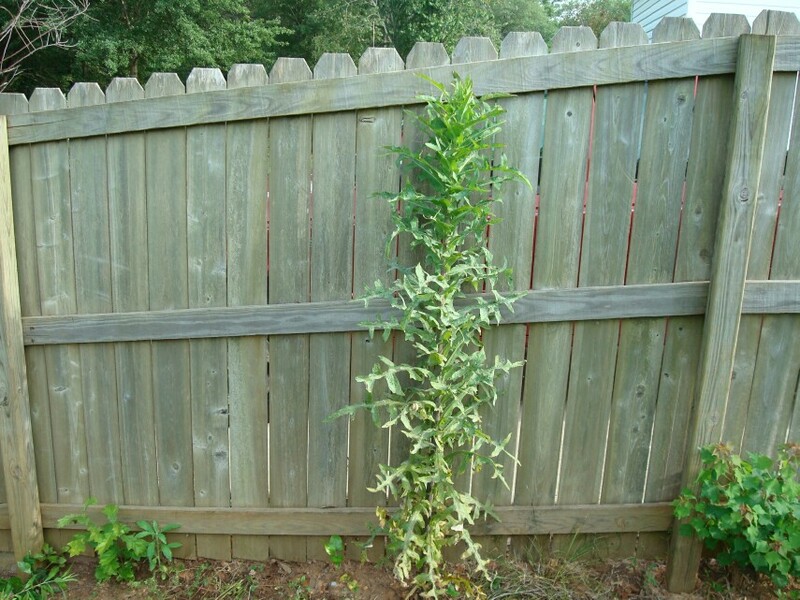 Wild Lettuce grows up to nine feet tall. 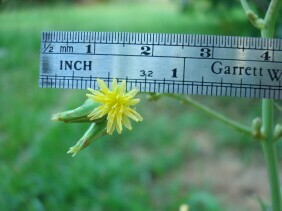 The leaves are up to a foot in length. 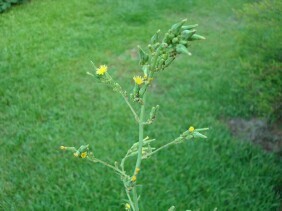 The flowers are inconspicuous and at the top of the plant. These plants were photographed in my garden in West Mobile, in May and June. 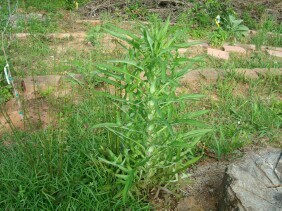 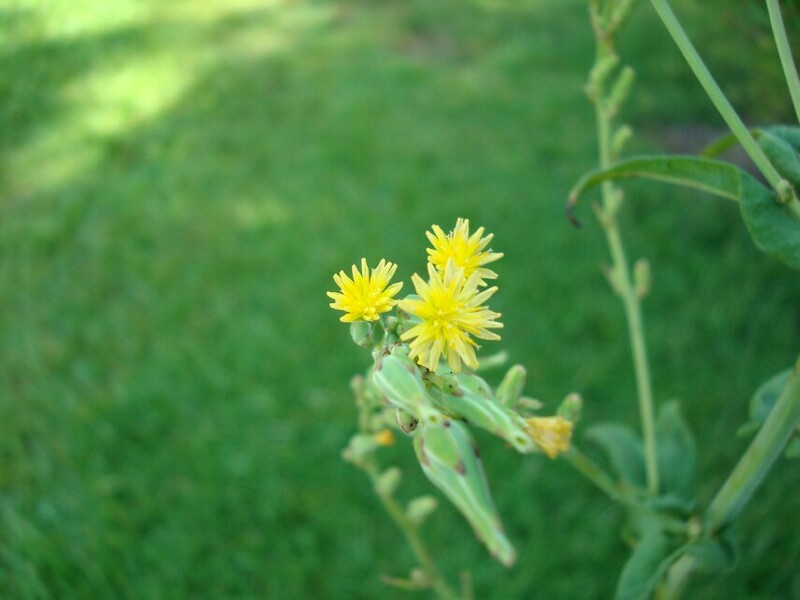 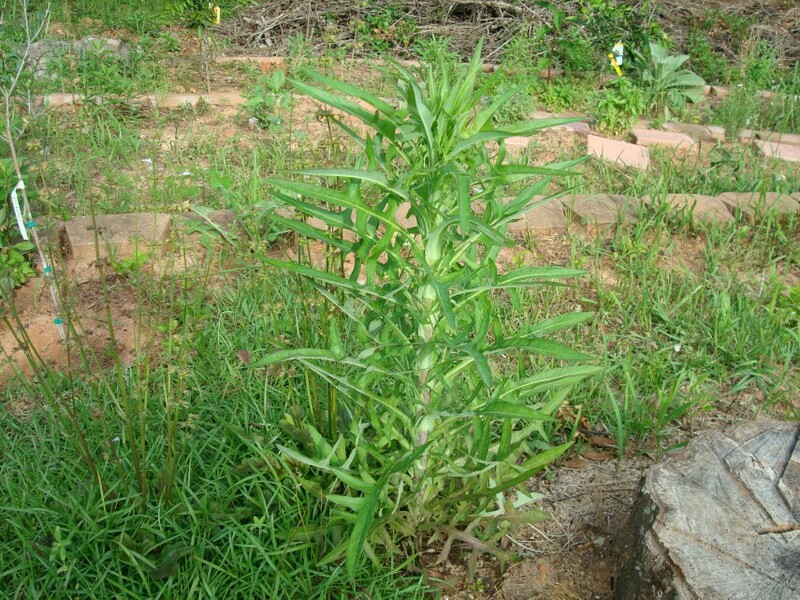 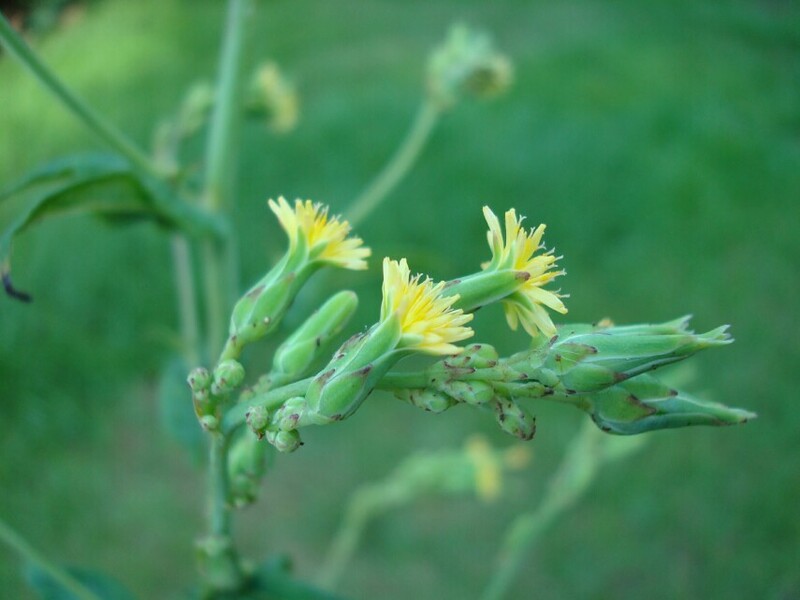 Wild Lettuce is a member of the Aster family.